Deacon Timothy Woods was born in Fort Wayne IN, to Joseph and Betty Woods. He attended Roman Catholic schools for 12 years before enrolling with distinction at Ball State University. He graduated in 1979 with a BS in Music Education. He taught professionally in Illinois before discerning a vocation with the Carmelites. In 1988, he did a one year "tour of duty" with the Pastoral Mission Team of the Archdiocese of New York, as a lay person. In 1993 he married his wife Jennifer Quinn. They have now been married 22 years and have been blessed with 5 children. In 1991 he received a Master of Music degree from Northwestern University, in conducting. In 2001, Timothy and his family joined Annunciation Byzantine Catholic Parish in Homer-Glen IL. In 2004, they officially "switched rites", and became members of the Eparchy of Parma. 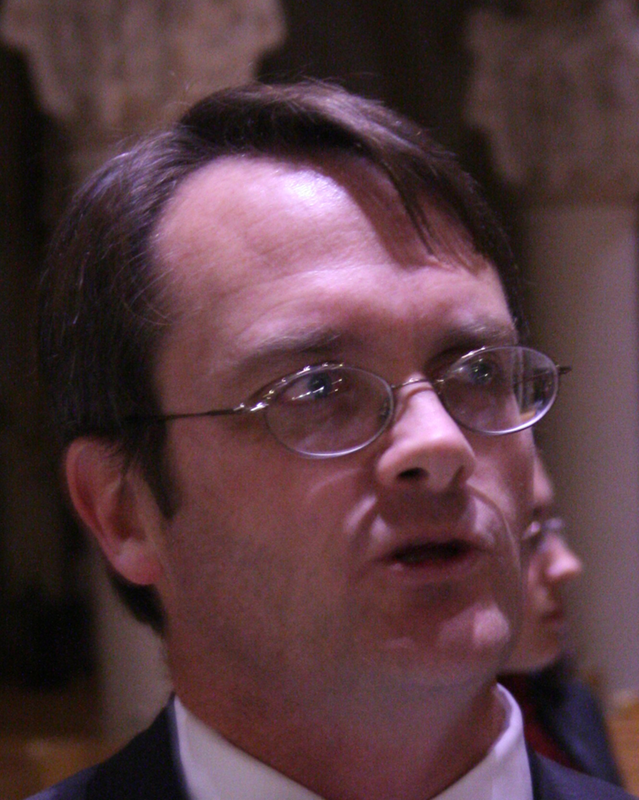 In 2007, Timothy began formal study for the Diaconate at Sts. Cyril and Methodius Byzantine Catholic Seminary in Pittsburgh. He was ordained a deacon by Bishop John Kudrick on June 14th, 2014. He presently serves as a deacon for the parish of St. Mary's in Whiting IN, and lives in Frankfort, IL.